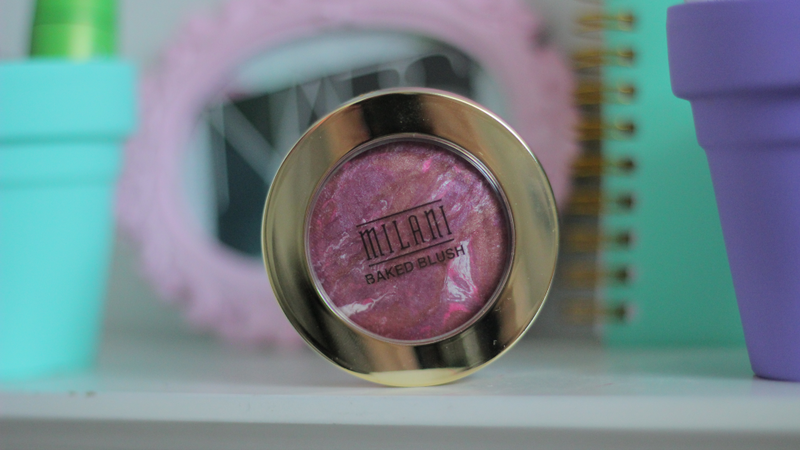 Hey everyone I have another blush post on another Milani blush. I am seriously in love with there blushes. This one is in the shade Fantastico Mauve. Which has such a beautiful marble design. I love how the marble looks because it makes it totally different from any other product. 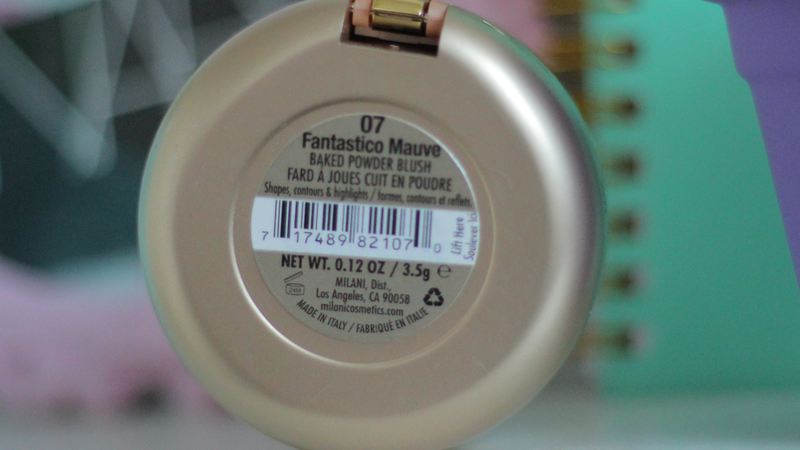 Fantastico Mauve is a beautiful medium plum shade. 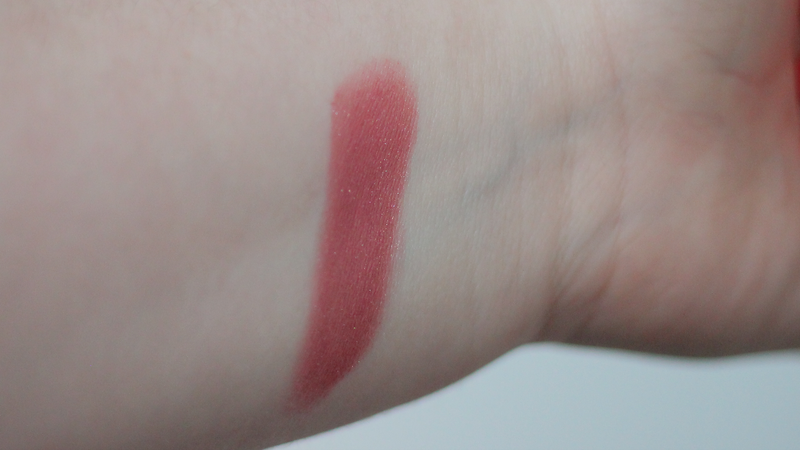 It shows up much darker in the pan then it really is which you can tell on the swatch it does appear more mauve, but in the packaging it looks more plummy. This was my first ever Milani blush that I have ever purchased and honestly it is one of my favorites. The color last all day and the texture is very smooth. 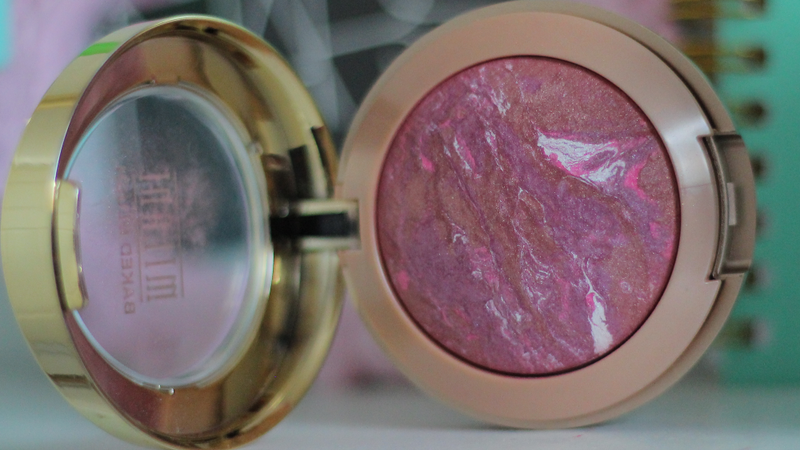 It has a beautiful gold shimmer to it which makes your cheeks look glowy. I love to wear this blush in the fall/winter time because it gives my cheeks a nice flush of color without it being over powering. I give this blush a A and it can be purchased here for $8.49. 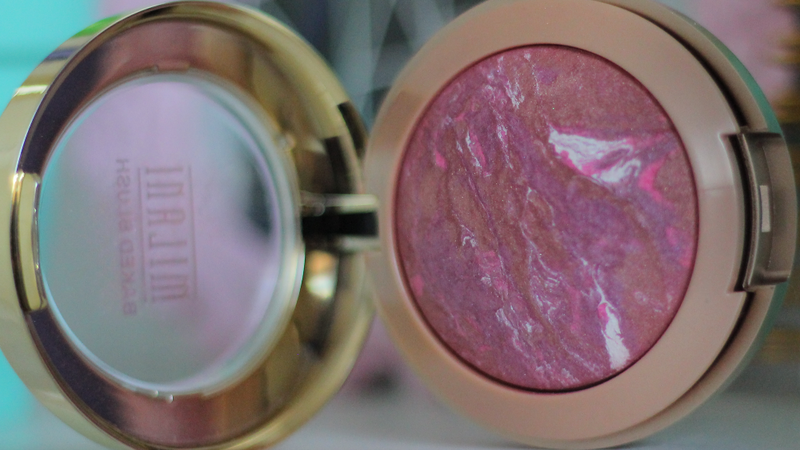 Let me know what your favorite Milani blush is! I have this blush and I freaking love it! It's such a rich berry shade! gotta go easy!